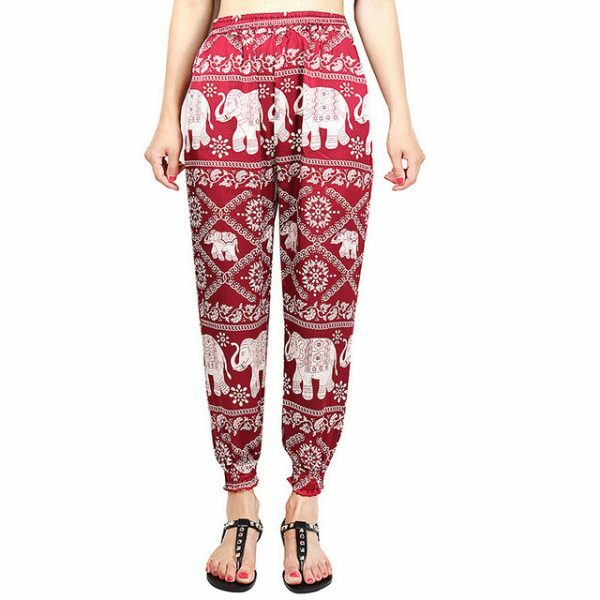 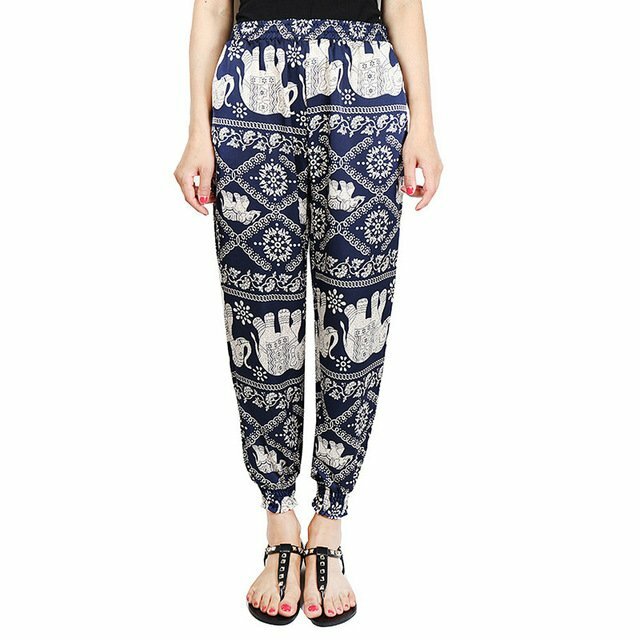 You’ll fall in love with these new enchanting classic elephant harem pants before you can pull them all the way up. 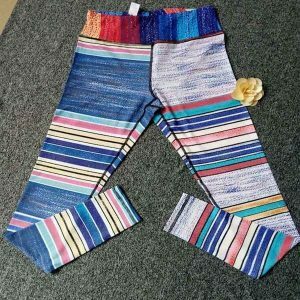 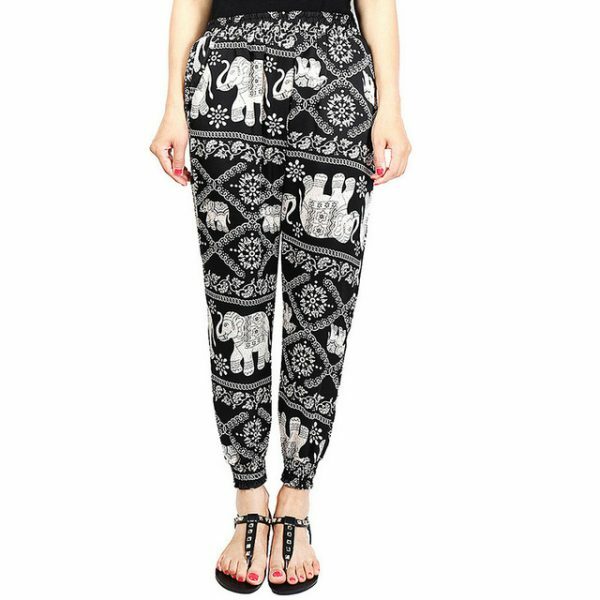 While wearing these lightweight elephant harem pants, the strength and patience of gentle giants will be beckoned as you kneel into a warrior pose. 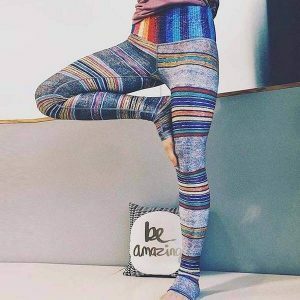 In a striking black and white pattern, these elephant mandala pants are likely to look fabulous on your yoga-strong body, in or out of the studio.